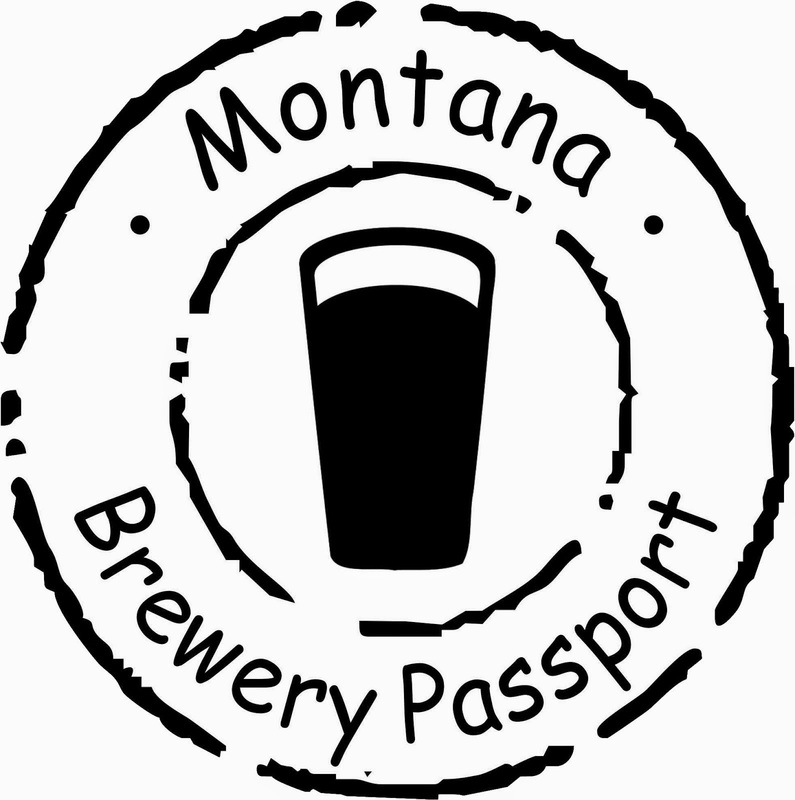 Jobs – The brewing industry in Montana represents more than 430 jobs. 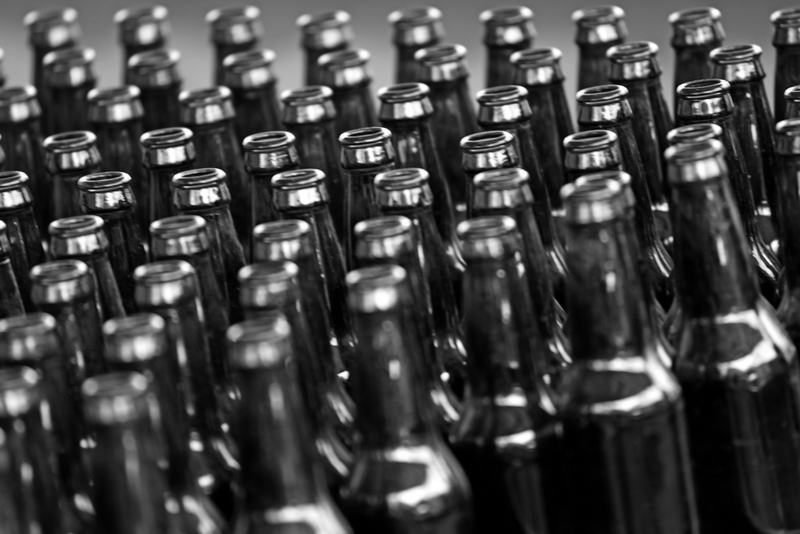 Montana beer distributors directly employ 986 people. 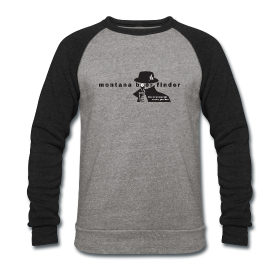 Taxes – Montana beer distributor activities contributes $54 million to the federal, state, and local tax base, which does not include an additional $21 million in federal, state, and local alcohol excise and consumption taxes on beer sold in Montana. Montana brewers contribute $1.5 million in state government revenues and an additional $1.8 million in government compensation. While it might be easy to compare A to B, if we look at the overall impact of beer and beer brewing in the state, this industry creates jobs and revenue in our state. 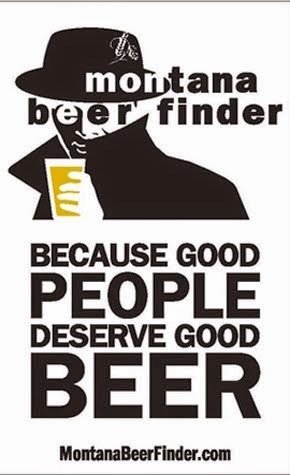 Let’s drink to that! *data from this study includes 30 of Montana’s breweries. 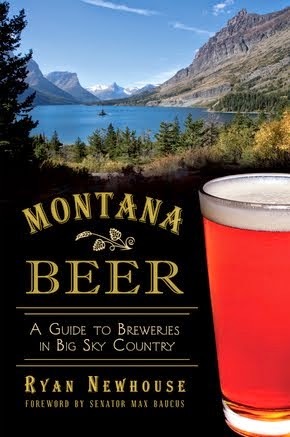 Today, there are 38 breweries operating in the state of Montana.